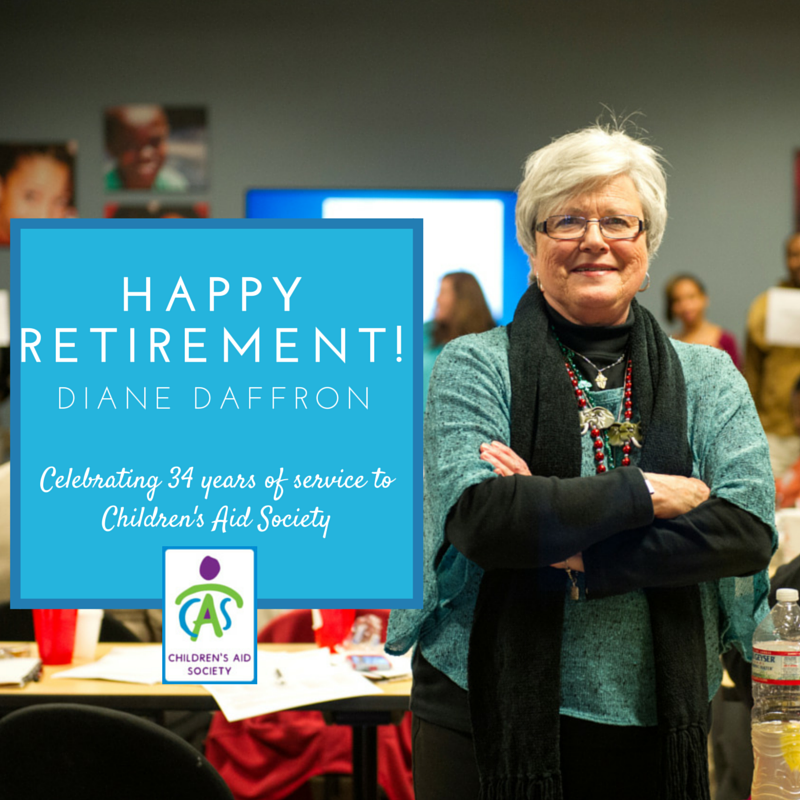 Children's Aid Society: Happy Retirement, Diane! On Friday, March 20, 2015, we say Happy Retirement to one of our most beloved social workers at Children’s Aid Society (CAS). Diane Daffron is our current Chief Operations Officer whose service at Children’s Aid began in 1981. In her thirty-four years with us, she has exemplified what it means to have the heart of a social worker. Our staff has many kind words to share about what Diane means to CAS and to them personally. 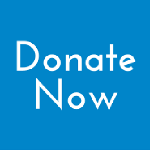 "Diane has been the heart and soul of Children's Aid Society. Her passion and dedication will be missed by the staff, the clients, and the community in which she was so involved. Diane always treats everyone with respect, whether they are clients or staff. She always encourages, supports and guides her staff." "What I admire most about Diane is her ability to make staff feel so important and loved. She values staff, their families, and children and has been so supportive of our personal lives, as well as professional. She would do anything for us and always shows us just how much she cares about us. She has taught me what is truly important in life and I am forever grateful." "Although I am not a Social Worker, Diane has told me many times that I have the heart of one. She always encourages me by being in the trenches with me and not just telling me “what to do.” Her best advice has been to “never ask staff to do anything I won’t do myself. “ This is what live by daily when working with my team members. Diane is CAS…and she sincerely cares for “all” clients and staff. The history and stories she tells about her experience motivates you do go beyond the call of duty when doing your job. As my eyes well up with tears… I will miss her always saying good morning…her always asking how I am doing and how my family is doing…her smile…her advice…I will miss DIANE!!!!!" "I’ll miss her objectivity. I can take ANY scenario to Diane, whether it is client or agency related, and she can always provide insight. And, she does it in a very empowering way. Rather than telling me what to do, she helps me to frame these scenarios within the context of social work ethics and best client practices. I, therefore, come out of each meeting having both a solution to my issue and better skills to make future decisions. Many people can solve others’ problems for them but, it takes a dedicated and patient person to teach someone to make comprehensive and fair decisions. 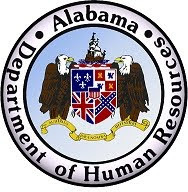 She is also an endless source of knowledge about referrals for clients and staff, for everything from utility assistance to housing to counseling to grant partnerships. At any point, I can ask her about a proposed program or intervention, and she can tell me if CAS has done it and when, and if not, who in the community has done it and when. My coworkers and I often joke about wishing we could just “download” her wealth of knowledge to a computer, as she has so much to ever impart to any one other person!" "I would describe Diane’s work at CAS and with clients as “all in.” Simply put she puts in 100%, from accompanying me and the Project Independence clients on road trips, to making midnight runs to the apartments to defuse problematic situations. She often works with our foster youth at camps and will take on cleaning up, mopping and other janitorial duties, and even has slept in the lodges when she couldn’t make it home. She truly has the mindset of “I wouldn’t ask you to do anything that I wouldn’t do” and that’s what I will miss the most about her, along with her caring spirit of course." "Diane is a consummate social worker and wears many hats but remains loyal to her roots of service and caring." "Watching Diane’s energy and enthusiasm all day and into the night with the children at Camp APAC never ceases to inspire and amaze me. She is always smiling and supportive of all, whether at breakfast early in the day or at the evening activities! She made a difference in the lives of many children and all of our staff." "I can always count on Diane to have my back. She has been my biggest supporter and advocate. She treats everyone with fairness and respect. Not only does that make her a great co-worker, but also a great social worker. She is also a person of great faith, and I will really miss our Monday morning sermon reviews. Best wishes in your retirement Diane, and God bless!" Our CEO sums it up when she says "Diane has the heart, mind, and soul of a social worker. She exemplifies what a good social worker says, does, and is. The social work profession is fortunate to have her as a member, just as Children’s Aid Society has been fortunate to have Diane as a long-time devoted staff member." Best Wishes, Diane......you will be missed!!! Best Wishes on a long and happy retirement to Diane! Diane has truly made a difference in the lives of the many children and families that she has touched in her years at CAS!